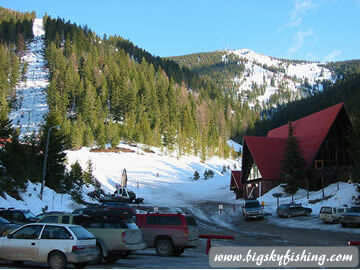 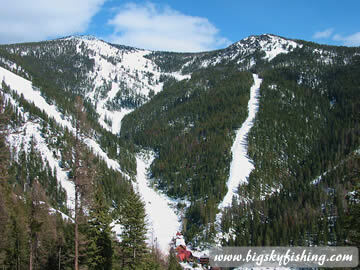 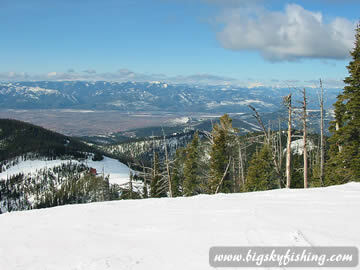 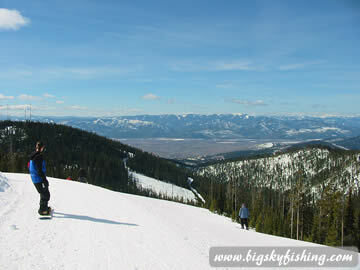 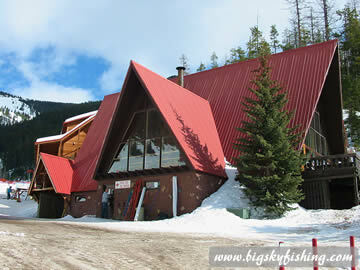 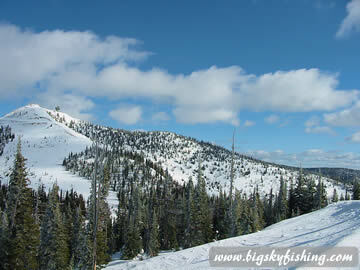 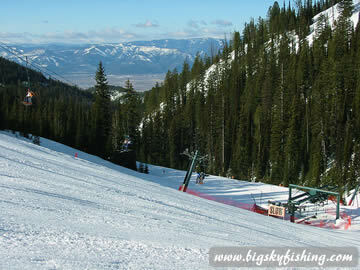 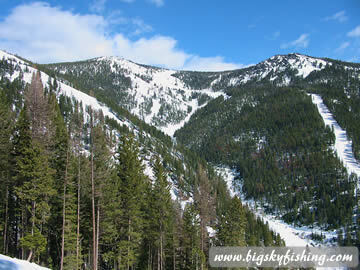 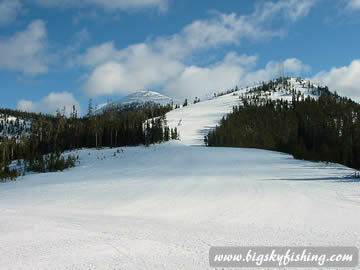 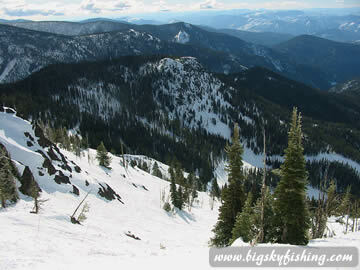 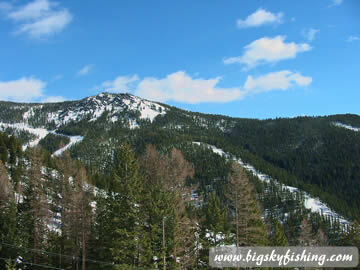 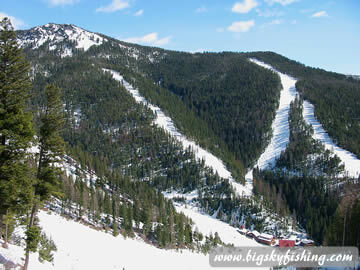 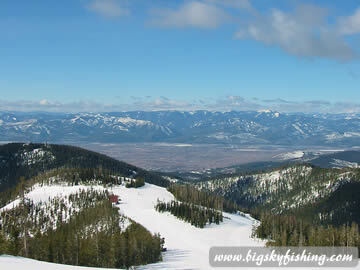 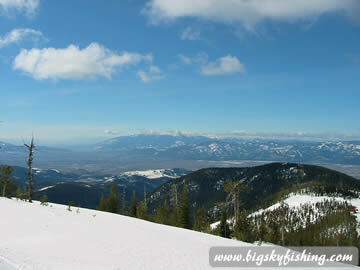 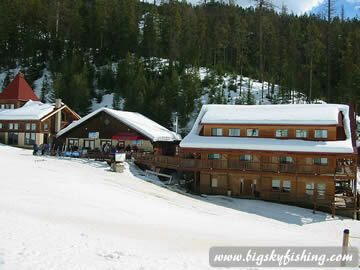 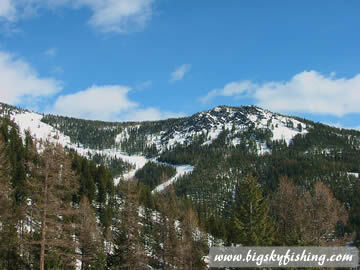 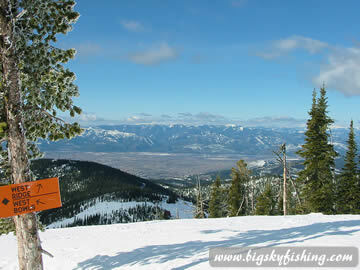 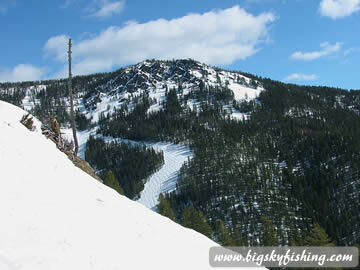 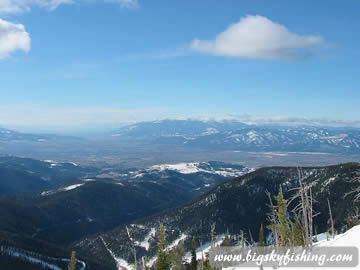 Montana Snowbowl is a moderate sized ski area located just 10 miles from Missoula, Montana. 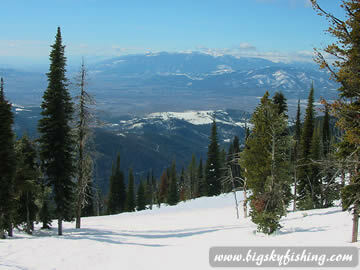 Snowbowl has some of the best tree skiing in Montana. 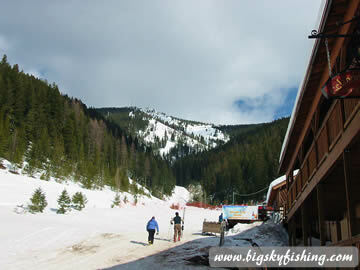 More information about Montana Snowbowl Ski Area.